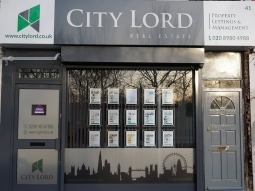 City Lord founded in 2011 in East London Tower Hamlets area with a Single Branch and Multiple property manager in every individual area who help to let, manage and support with everything. We follow several steps to rent a property as a property professional. We invest in our employee than several branches. From an office in the east, we manage the property in the central, east, north and south London. We started our business with a new idea where we charge much less than many agencies in London Read full description...City Lord founded in 2011 in East London Tower Hamlets area with a Single Branch and Multiple property manager in every individual area who help to let, manage and support with everything. We follow several steps to rent a property as a property professional. We invest in our employee than several branches. From an office in the east, we manage the property in the central, east, north and south London. 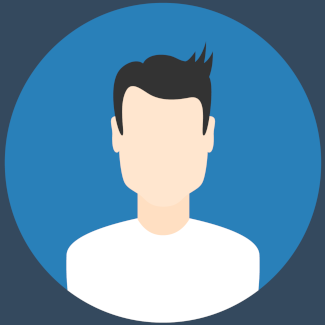 We started our business with a new idea where we charge much less than many agencies in London. City Lord won 2018 best overall letting agent award in great London by all agents customer survey include Gold Agent award in London, East Central, and E3. This success has been driven by our hard work, knowledge of the London Property Market. We believe in to provide the best service to all our clients and our pride and priority to see the smile on our clients face. City Lord is known as a property letting and management agent part of Real Estate where we believe in Comfort Living for all clients. Our success and the journey is not at the end it’s just started and there are miles and miles away to go and keep it as the best letting agent in London and east London. We started New Evening & weekend Emergency service for our tenants and stopped the high risk of the property being damaged due to office close or not to able to communicate. Our service will give peace of mind to all our landlords and tenants and make our slogan in reality \" Defining Comfort Living.\"
For any kind of complain contact our manger direct via email in mileend@citylord.co.uk and our management try to soon they can within 5 working days but it depends on the situation or emergency.